Yesterday's New York Times had a great piece on the achievement gap between rich and poor children in our country. This is becoming a recurring theme on my blog. I've previously posted "A Tale of Two Libraries" and "Baby Talk and School-Achievement Gap." What I really liked about this article though, is that it points out the obvious, "the rich enter kindergarten much better prepared than the middle class," and the not so obvious, "Strangely, the rapid growth in the rich-poor educational gap provides a ray of hope: if the relationship between family income and educational success can change this rapidly, then it is not an immutable, inevitable pattern. 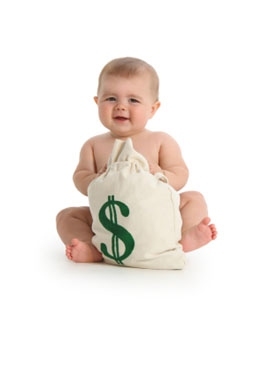 Maybe we should take a lesson from the rich and invest much more heavily as a society in our children's educational opportunities from the day they are born. That means investing in child care and preschool." Read the whole article here, and let me know what you think.